It is official now! 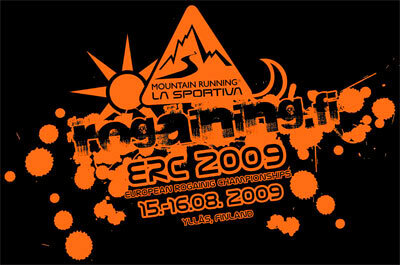 The Committee of the International Rogaining Federation voted for the host country of the European Championships of 2009 and decided to give Finland a go! 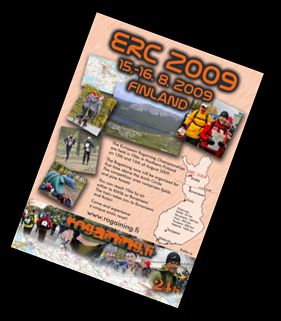 We are very proud but also humble of the decision and will do our utmost to deliver a most enjoyable rogaining weekend in Finnish Lapland, in Ylläs, August 15-16, 2009.